Looking to start Horse Riding Lessons in Doncaster? 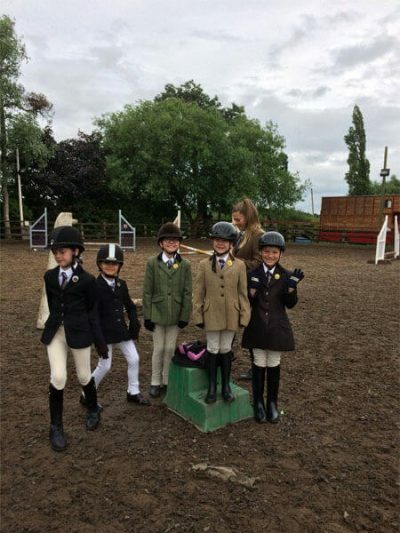 Then Fir Tree Farm Equestrian Centre is a great place to start. 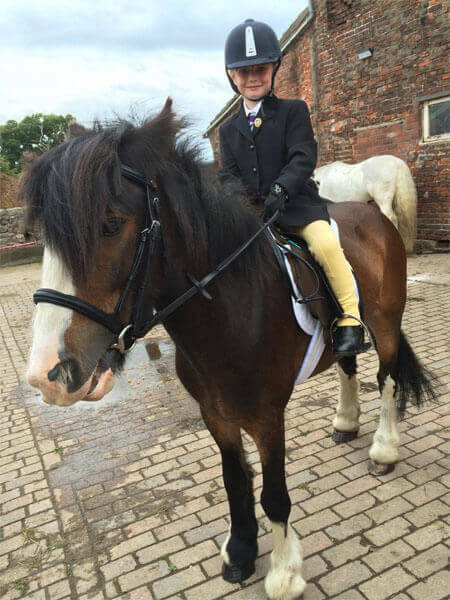 We teach the absolute beginner to the seasoned rider, from the age of 4 upwards. 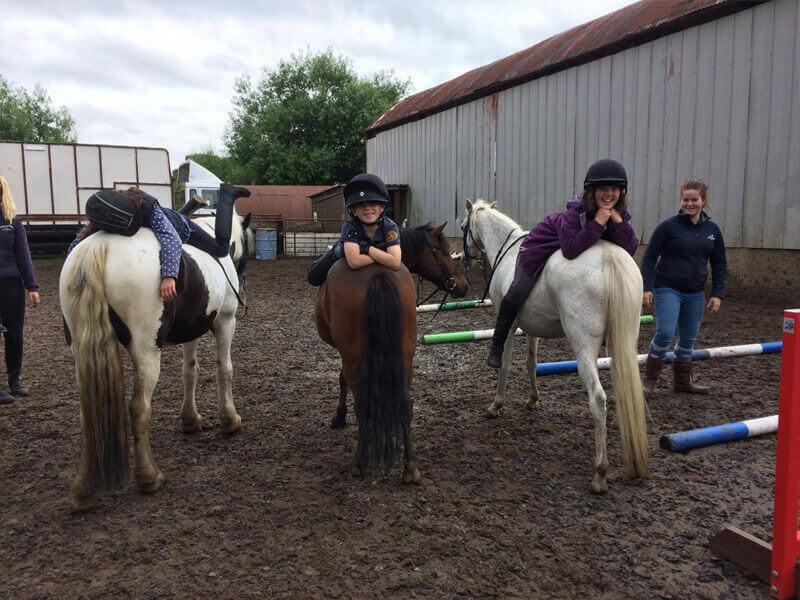 With a range of horse riding lessons available, we are sure that we have something for everyone. 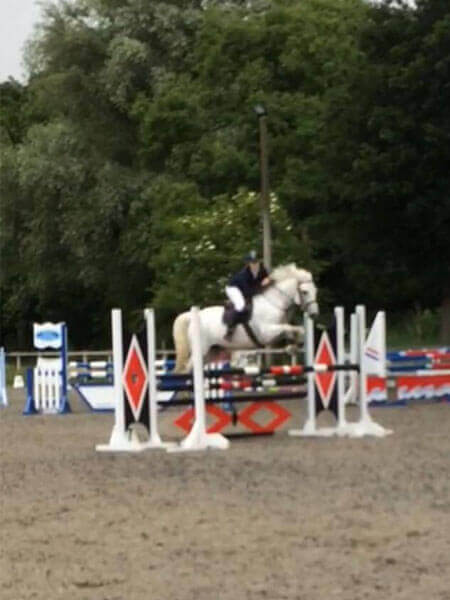 You will benefit from our experienced instructors, whose sole aim is to improve your riding abilities and make you a safer, better horse rider. 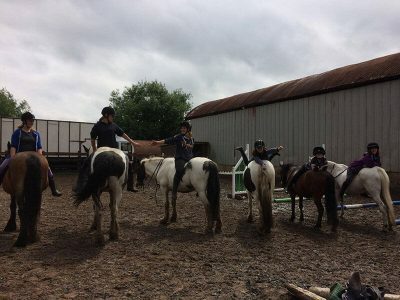 So why not come down and visit us for a look around and an informal chat with our staff, who will be more than happy to show you around, introduce you to the horses and discuss how we can start or improve your horse riding. This depends on the duration of the lesson and the day and time that it is taken. Semi private can be 2-3 riders per sessions. 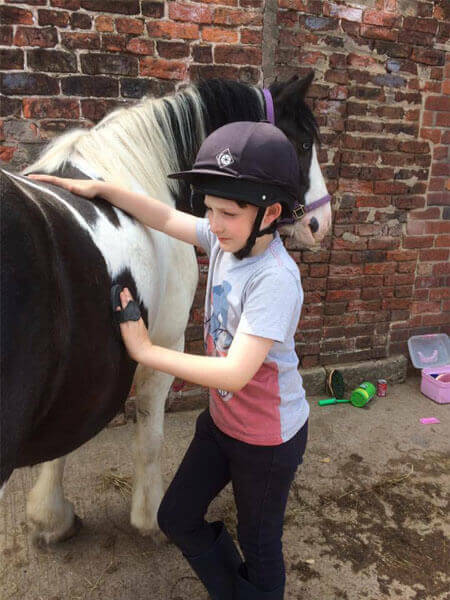 These sessions are for about half an hour including grooming and riding around the farm. Various times are available but these may change so please contact for more details. Monday 5pm novice children’s group. Tuesday 5pm intermediate children’s group and at 6pm adults novice group. Thursday 5pm kids intermediate and at 6pm Adults mixed ability. This is private lessons from 5pm onwards and Weekends. These lessons must be pre-paid by BACS, cheque (allow 7 days) or cash beforehand. This is non-refundable if you do not arrive for your lesson. Either £7 or £12 will be deducted if a cancellation is only submitted a few hours before. If you cancel your private lesson well in advance the full amount will be available when you next book your lesson. 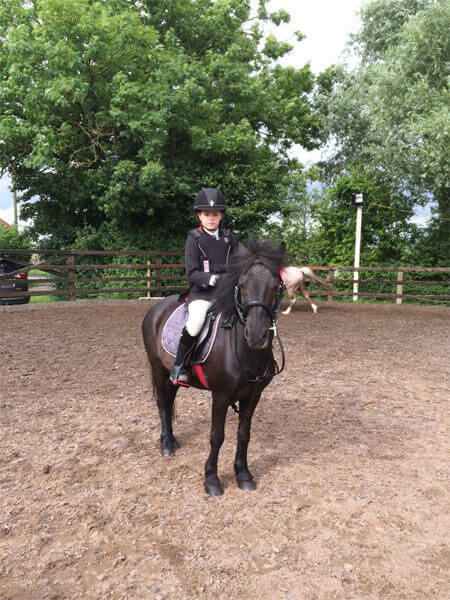 Want to start horse riding lessons in Doncaster? 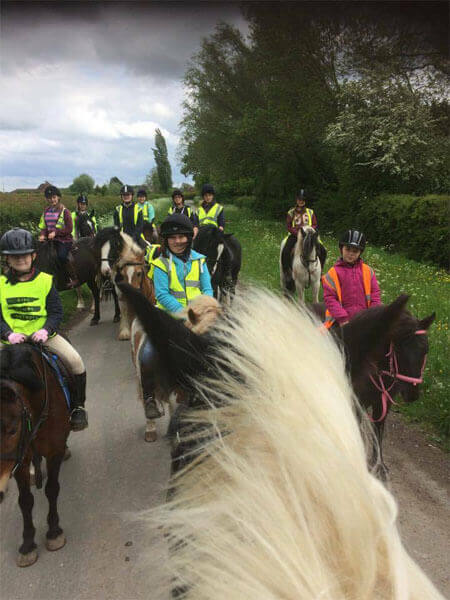 Whether you are looking to start horse riding for the first time, or are wanting to continue your horse riding activities – we would love to hear from you.